After doing our taxes, and compiling all of our bills as I do at this time each year, I prepared an analysis of our year in spending, something like a selfie of our home spending costs, or perhaps we should call this a Home Selfie. While the year in spending was not too pretty, I will say I walked away with some valuable information about my home and our energy bills. Just like a selfie can tell us a lot about our face and emotions, a selfie you take of your home spending really delivers the bottom line about energy consumption. Get ready to save big, conserve energy, protect the environment and improve your home, all by taking what I will refer to as a HomeSelfe. Are you ready to lavishly live life out loud and learn how to perform a DIY Home Energy Audit? I considered the spending habits in our bills a ‘selfie’ , a reflection of me or a reflection of what is missing in the background. 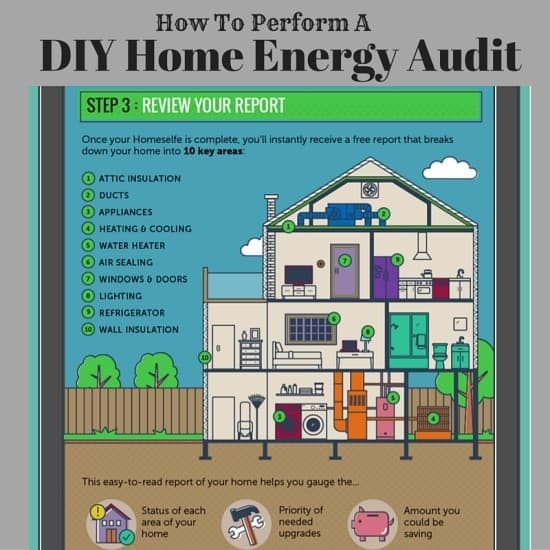 There are so many easy ways to create a more energy efficient home, but not everyone may consider them, so I thought what if I shared with you how to perform a DIY Home Energy Audit. Trust me, when there is a short bridge, I take it, because time is never my friend, so when I found a way to assess how much energy my home is using ‘badly’ I had to share this with you, simply because it is short, fast and easy to do. Let’s face it, every time you save a few dollars, it is a few more dollars you have to spend on whatever you want like vacations, dining out, your favorite clothes or just paying off other debt. Money saved, is money earned and why pay out what you don’t need to? There is an App that can help you, I stumbled upon it when I was searching for ways to save and it is called the Homeselfe app with a corresponding website. You can look there or find other ones. 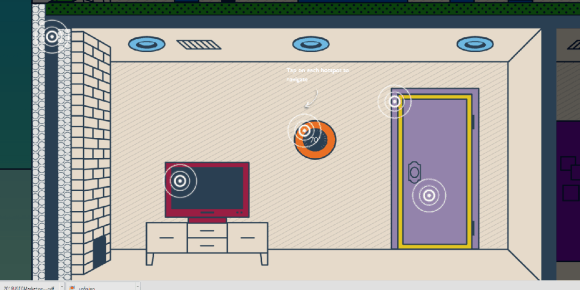 Simply answer the questionnaire about the rooms in your home that are presented digitally and then review your report. Easy, Peasy and a great way to see where you can become more energy efficient and save money, while conserving energy and protecting the environment to improve your home! Think about your front doors, are they solid or hollow? Do the doors have weather stripping? What do you keep your thermostat set at for the winter and for the summer and are you television all energy efficient and new or older models? It is pretty straight forward but gave me great insight into potentials in our home. The app was easy to use and offered some great insight about how to make changes. In fact, you review your report and decide what upgrades you might make to make those energy changes. It is that simple. The questions were easy and will have you really thinking about the possible upgrades in your home. Get ready to save big, conserve energy, protect the environment and improve your home, all by taking a HomeSelfe. Lavishly live life out loud since you know how to perform a DIY home energy audit.